This project is the first element constructed in the rapidly developing Sant Martí District of the Spanish regional capital, an 84-acre mixed-use re-development of a former industrial district on the Mediterranean shore in Barcelona, Spain. Diagonal Mar Centre is an urban shopping and leisure center, translating Hines’ success with the renowned Houston and Dallas Gallerias to a cosmopolitan Mediterranean setting. 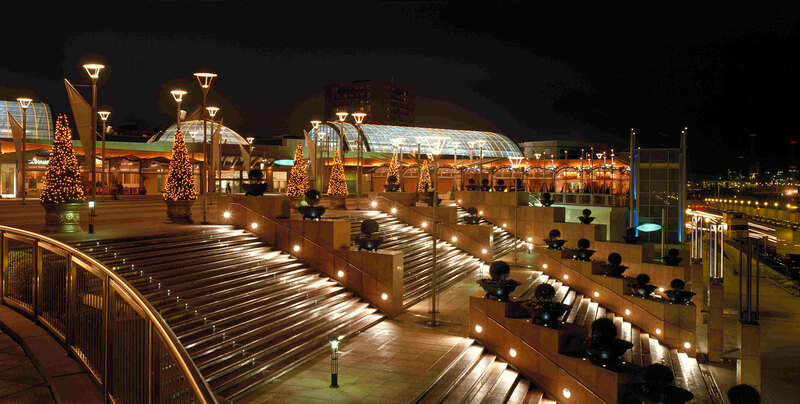 Diagonal Mar Centre is the largest shopping center in the province of Catalonia and one of the largest in Spain. 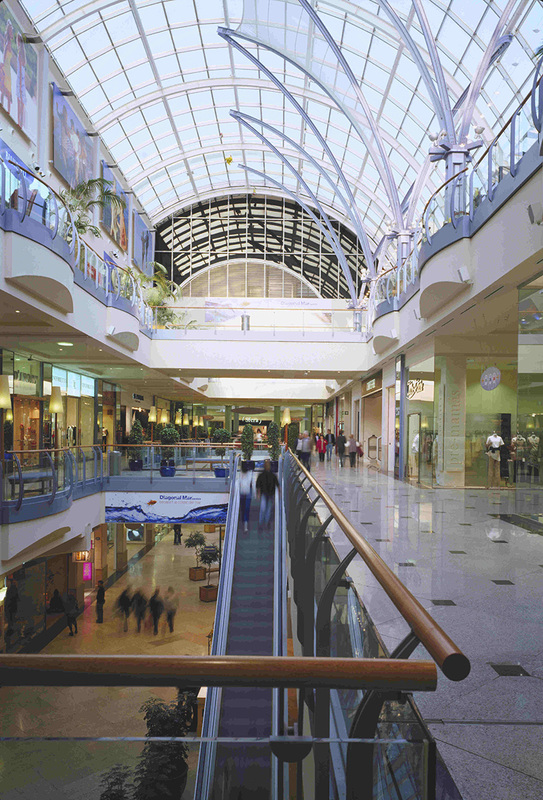 Retail storefronts face both into the skylit interior mall and onto the public street. 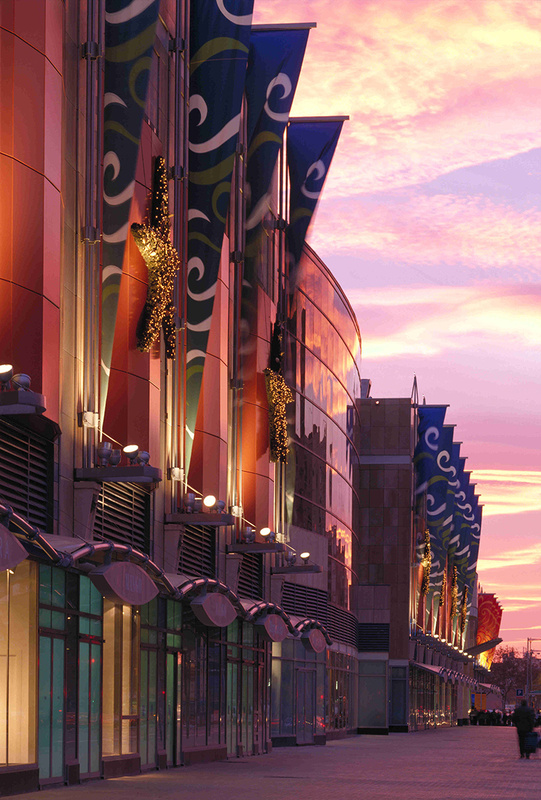 The retail frontage with colorful awnings and banners helps to animate the street front. 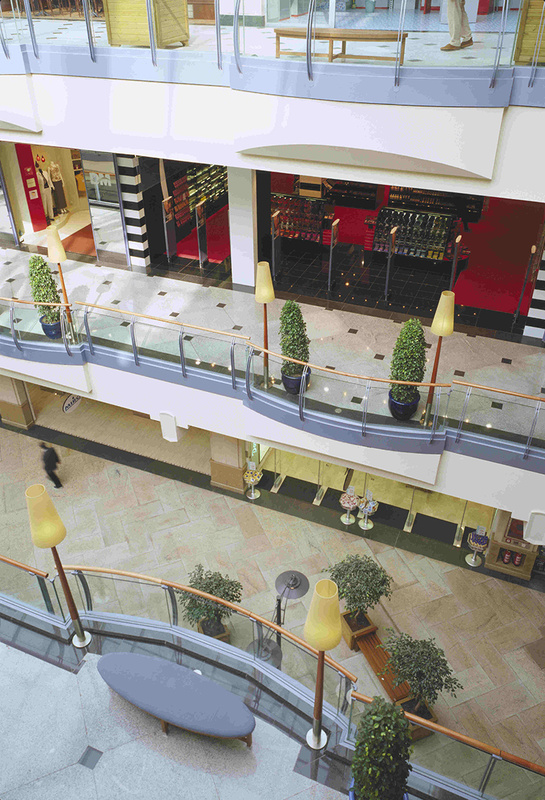 The retail building embraces an elevated plaza, lined with fountains and restaurants with outdoor seating under playful canopies, that serve as a welcoming entry to the mall from the surrounding neighborhood and a social gathering space. Design and construction of the five 500,000 SF below-grade parking decks near the Mediterranean Sea was a notable engineering and construction feat.